Fives’ operations are held to the highest environmental and quality standards, the Cutting Tools | Abrasives operations comply with both ISO 9001 and 14001 standards. 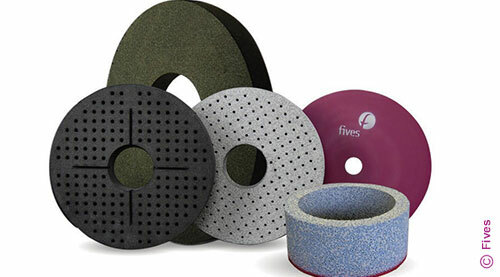 Fives designs and manufactures superabrasive products for industrial products that operate a quality management system which complies with the requirements of ISO 9001:2008, as well as the environmental management system requirements of ISO 14001:2004. The environmental management system is for the control of the risk associated with the mixing, pressing, machining, grinding and sintering of abrasive materials for use in industrial applications.